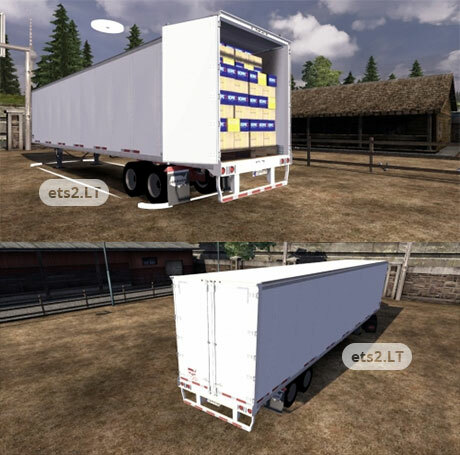 Description: American Trailer Wabash, replaces aero_dynamic. Drawback: the wheels of the trailer, there are all default. How to fix, I do not know. If anyone can fix, I will be grateful. Enter the real authors, why steal authorship? Photos from the game, even mine.